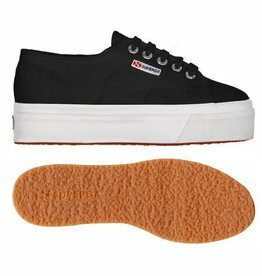 The Classic 2750 Superga is a unisex shoe is made of breathable cotton canvas with a vulcanized rubber sole. 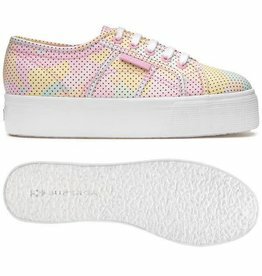 It is available in a range of classic (white, navy, grey, black and red) and fashion colors and prints. 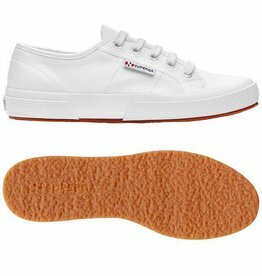 2790 classic flatform is a cotton upper with solid rubber base that is 4cm high. 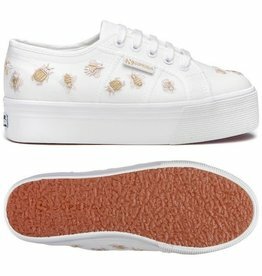 These Superga sneakers are the classics you know and love refreshed with a fun, platform sole in raffia. 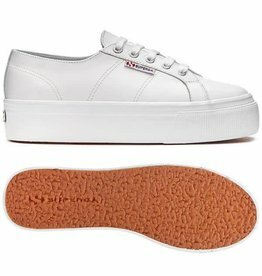 These classic Superga sneakers get a chic makeover in smooth leather. These beauties are the lace ups you love with a luxury finish that can be dressed up or down. 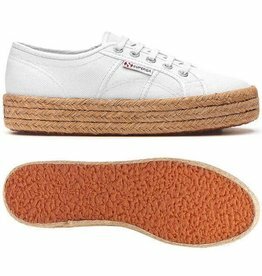 The 2790 flatform in cotton upper with an espadrille bottom. 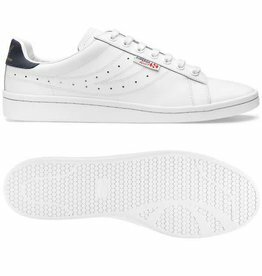 The Superga Sport Lendl 4823 is a fresh take on a vintage look. 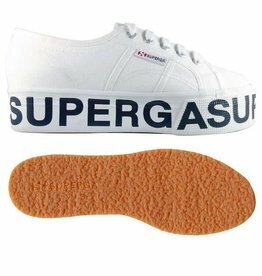 These are the Supergas you know and love with a fresh twist. The classic lace-up upper rests on a text-adorned platform for a graphic twist.